Imagine enjoying the unbeatable warmth and beauty of a real log fire at the flick of a switch. That dream is now a reality. Thanks to innovative British engineering, Master Stove Maker ESSE’s latest wood burning stoves can now deliver a real fire on demand. 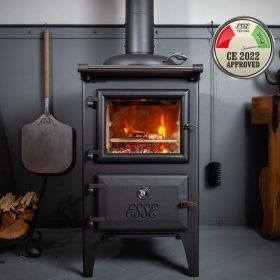 ESSE has partnered with pioneering British designer Matthew Statham to introduce Automatic Electric Ignition on its range of traditional wood-burning stoves. 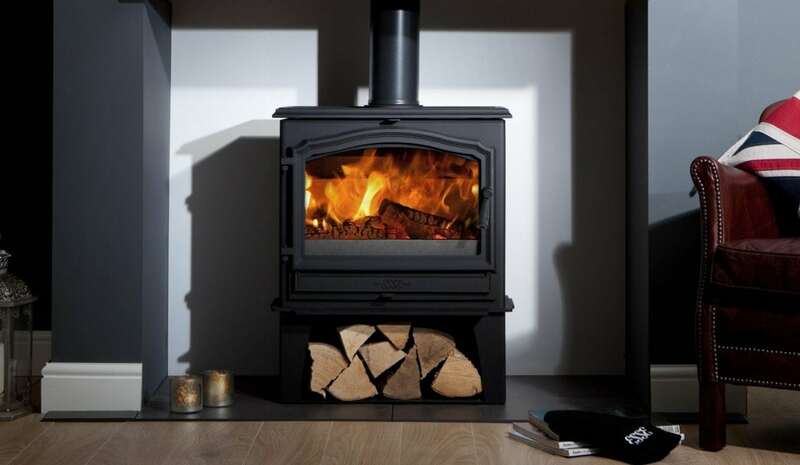 Automatic Electric Ignition makes lighting a wood-burning stove as easy as switching on a gas fire or electric heater. 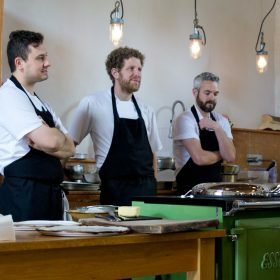 ESSE’s Automatic Electric Ignition blasts a jet of super-heated air directly onto the wood to establish the fire within five to eight minutes. 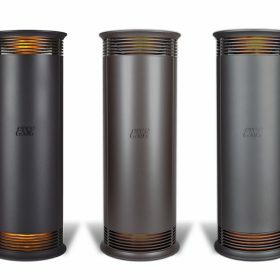 The heated air also warms the flue and rapidly introduces a powerful ‘draw’ within the chimney to establish a strong burn, overcoming any ignition issues associated with ‘cold flue’. No matches, firelighters or kindling are required. Automatic Ignition establishes a roaring fire using full size dry logs. 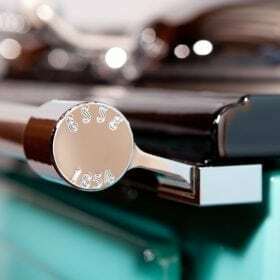 Automatic Ignition is also better for the environment because it rapidly raises the stove and flue temperature, reducing the time required for your ESSE to reach optimum operating temperature. Automatic Electric Ignition is supplied with a compact remote-control console and is available on the majority of stoves in ESSE’s wood burning range. Installation requires a 13amp socket. Click here to see inventor Matthew Statham explain how ESSE Automatic Electronic Ignition works.